So I just found out I have this Celebi instead of the TID 101500 one. I have a North American 3DS (Canada), the Celebi from the code Nintendo sent me had this TID when I redeemed in my Sun version last year. A bit strange, had no idea there were 2 different Celebi. @theSLAYER From the screenshot, how do you get a 10% Form with Aura Break to be shiny if only the Power Construct can change forms with the cube? 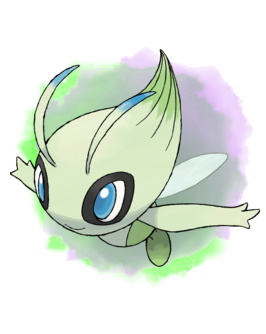 Was the PCNY Event Celebi in the old days able to be shiny? I can see some people are going to inject their old saves into the VC releases, and claim the Pokemon legit lol. Anyways there's the coin case glitch which can allow you get get any Pokemon so you can use that to complete your pokedex if they don't distribute a Celebi. Also speculating if they're transferred will they have the same Gameboy icon like Gen 1, or something different. Thanks, this is a good answer I was hoping for, I agree with you on the ACE in Emerald. Guess let the guy live in his own bubble then if it makes him happy I guess. Do you have a link to the thread? Are you talking about the VC Gen 1 Mew? It won't go through (at least mine wouldn't) Bank but other glitched Pokemon (Ditto glitch) were able. Sorry if this isn't the right place to ask but just wanted an opinion because this baffles me. I stumbled upon this First Ever LEGIT Shiny Celebi in Sun and Moon! Transferred from Crystal video, and the guy insists what he did was all legit and calls anyone who denies a troll or hater. 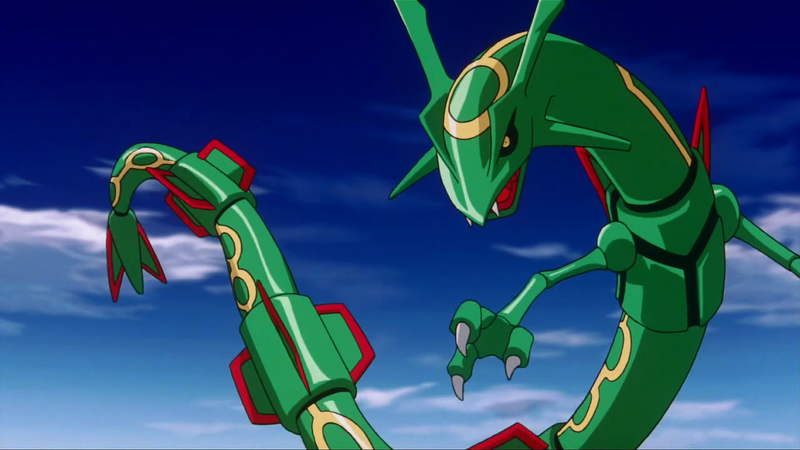 Looking at his previous video on how he caught Celebi he used the GS Ball event and soft resetting in Ilex Forest, but it wasn't on a japanese version. After catching it he said he used Pokemon Editor Legacy Version to convert it to a 3gpkm file then using PKHEX to generate a QR code to bring it to Gen 7. Is this at all legal, and let's hypothesize that the VC for Gen 2 games does get released in the future, does that change anything? 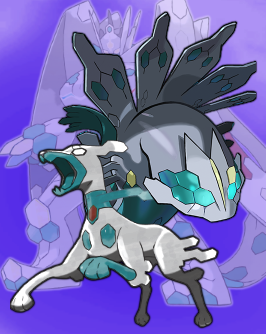 Wanted to report an error, for Kaphotic's Smogon Theme, there is no report link under the legality analysis I wanted to report that my Nimbassa DW Pokemon you get from the trader aren't recognized, http://www.pokecheck.org/?p=box&bid=37&u=filip , so maybe you can update the LA with those pokes and add the Report Link for the Smogon Theme? Cause that one doesn't strain my eyes. Thx EDIT: Ty for the fix on the link.